Fundstrat Global Advisor Co-founder, Thomas Lee, says Bitcoin (BTC) is preparing to breakout during an interview with the BlockShow Americas in Las Vegas. The Blockshow team decided to meet with Thomas Lee during the BlockShow Americas in Las Vegas. He was asked why he thinks Bitcoin (BTC) will have a great run next year. They also wanted to know whether he is expecting another financial crisis to happen. When asked about his opinion on what digital currency will be the most profitable next year, Lee said its challenging to tell which one it will be particularly. 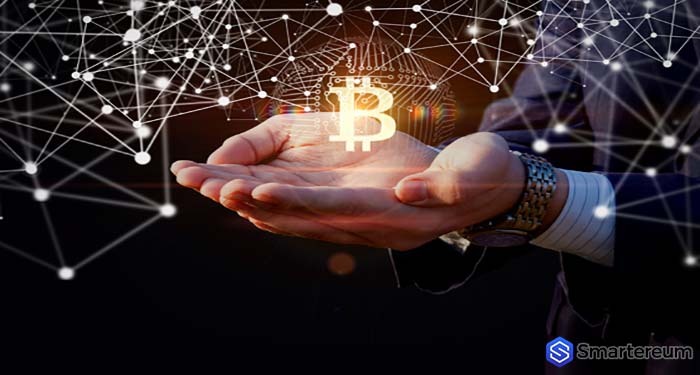 He believes that the best performing virtual currencies have the best growth in number of active users tipping Bitcoin to be up there as one of the most profitable tokens next year. 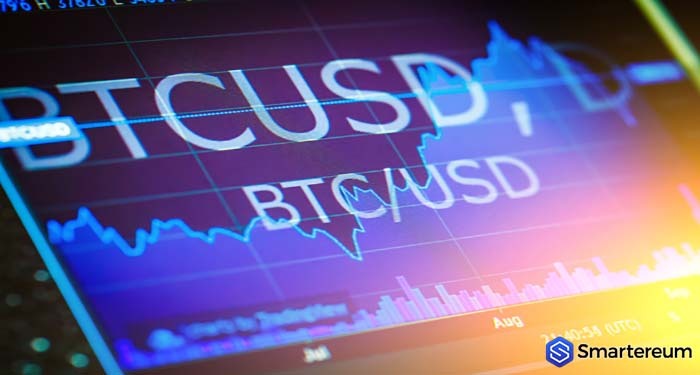 Lee believes Bitcoin (BTC) is preparing to break out and has found support around the $6,000 area which ultimately equals the break even for the costs of mining the token. According to him, a financial crisis is impossible at the moment because there’s better leverage and central banks worldwide now have less wiggle because of the low rates reported in recent months. He believes cryptocurrency would flourish the most in Asia because of the large number of young people and technically savvy countries. He also cited the extensive use of digital money and platforms around the region as a factor. Of all the digital currency projects described as decentralized exchanges, Bisq might actually be up there. The network is actually what a truly decentralized exchange should be. Hence the Bisq team revealed that it is launching DAO (decentralized autonomous organization). This is essentially a software designed to handle compensation for contributors without oversight from any entity or party. 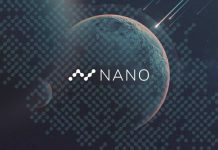 The Testnet will go live in November, while the MainNet launching is slated for later this year. That compensation will be in a new digital currency called BSQ. It is a colored coin, or Bitcoin (BTC) that has been marked as representing another form of value in a layer ahead of the core protocol. 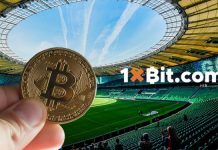 Bisq DAO will distribute all Bitcoin’s that have been donated to the endeavor and contributors that the decentralized community has voted to be approved. This initiative was brought to light because previously launched Bitcoin’s community colored coin projects have floundered and drawn far less usage when compared to Ethereum-based tokens (which give users the chance to issue their own token without creating a blockchain). So far, 2.5 million BTC has been donated to the Bisq project. These tokens can be marked and split into 2.5 million BSQ tokens. Note that these tokens aren’t generated automatically. They are created after and when a DAO proposal for compensation is approved. The tokens will specifically be used to pay for trading fees to Bisq as well as security deposits through DEX’s multi-signature smart contract. This multi-signature smart contract holds Bitcoin’s in escrow until a seller confirms they have received payment from the buyer.